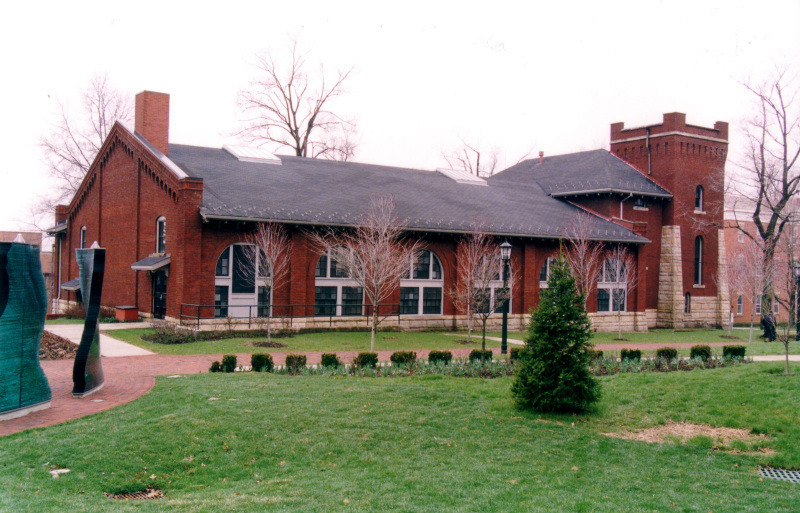 Montgomery Gymnasium was built as an armory and a center for physical instruction in 1896. The building was designed by Chicago architect M. H. Church to serve the needs of students, faculty, and alumni who had advocated for an on-campus location where students could play, train, and relax. The plans of President David Wheeler (1883-1888) to build a fitness facility unravelled when Wilcox Hall was built, instead. 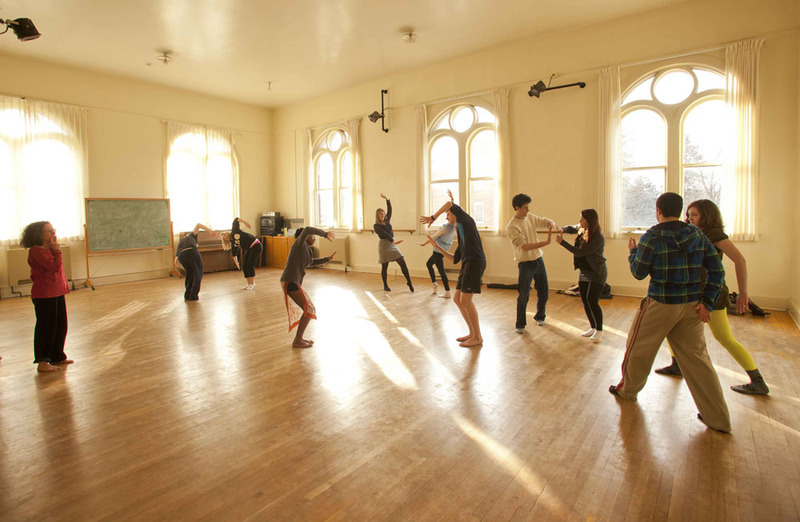 However, students complained about having to ‘trudge downtown’ to stay fit. 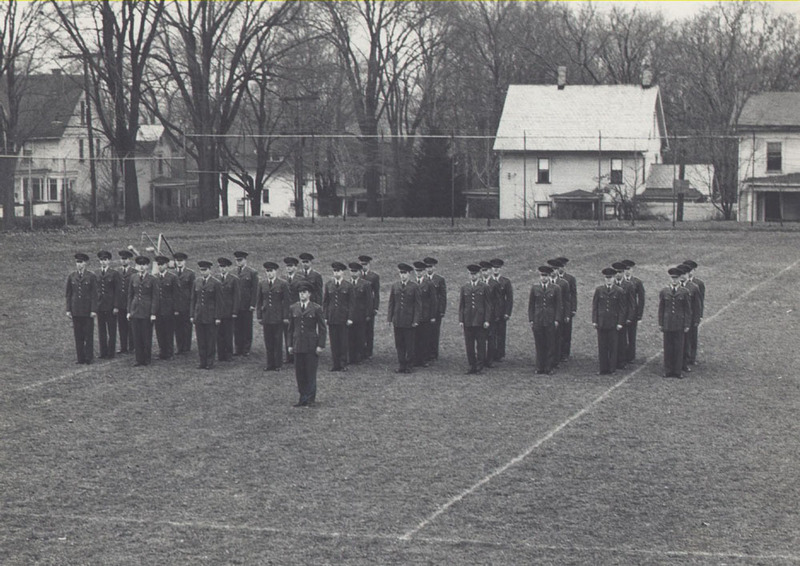 When male students joined sports teams and participated in drills, their matches were held in various buildings strewn throughout Meadville such as Christ Church Parish House, Taylor Hose Volunteer Fire Department, and Library Hall. 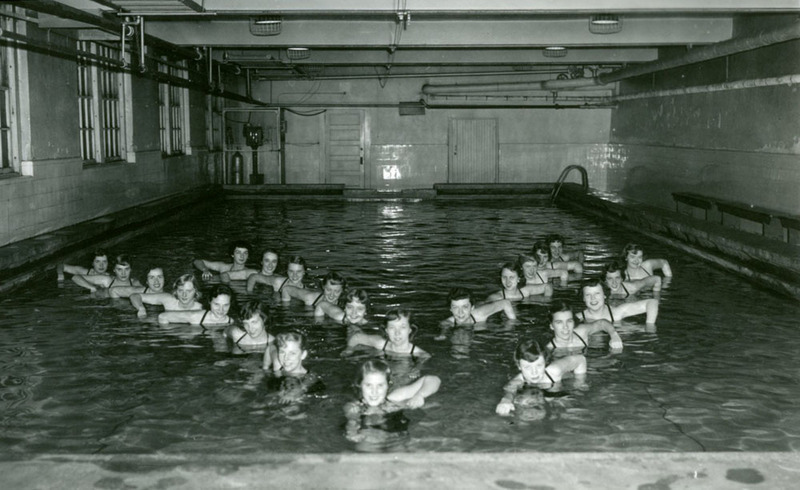 Allegheny teams did not generally fare well against other schools and often blamed their ill preparation for matches on their lack of gymnasium. 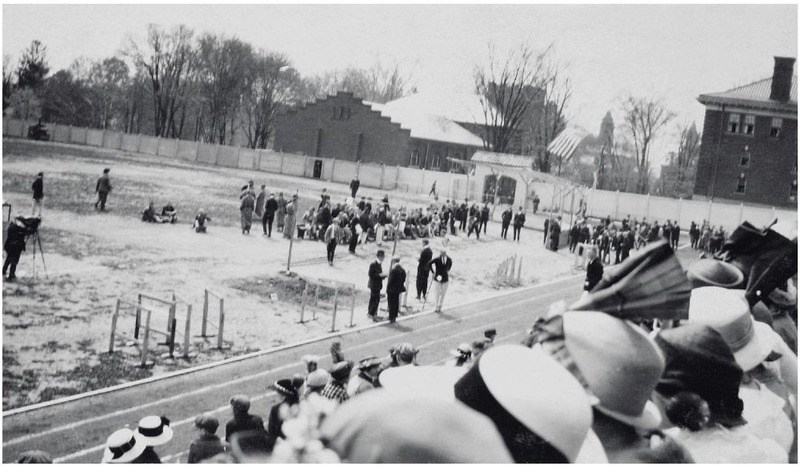 President William Crawford (1893-1920) recognized the importance of 'physical culture' on campus and sought, during his term, to bring about the exercise facilities that students and the campus community desired. 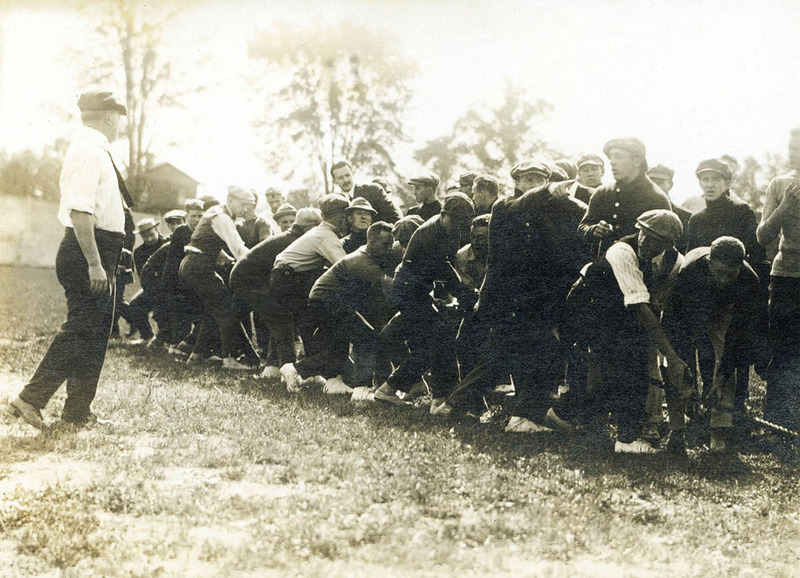 In 1895, physical instruction became mandatory for all freshman and sophomore students, either by enrolling at a local gymnasium for $3 or by enrolling in a military drill with the College for free. 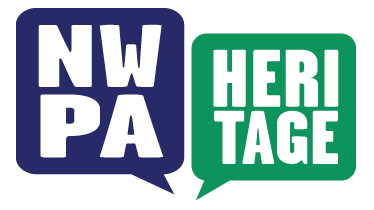 In 1897 this policy was expanded to include junior and senior students and thereafter revised several times before coming to an end in 1999. In June 1896 Crawford acquired trustee approval to build a location serving as home for the active Young Men's Christian Association, as armory for the College Battalion, and as gymnasium. Ground was broken for construction of the site on the following day. The $15,000 cost of the building was provided by a wide range of donors, including students and faculty. 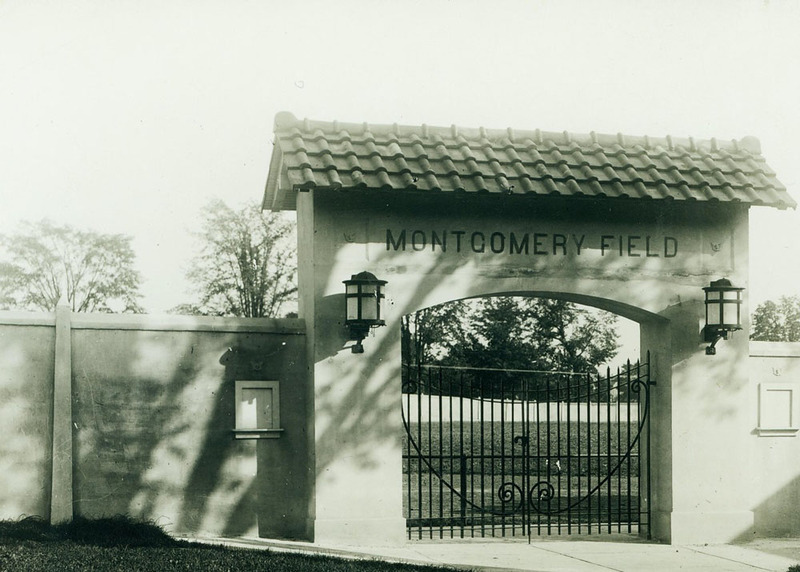 In 1912, Montgomery Field was dedicated. 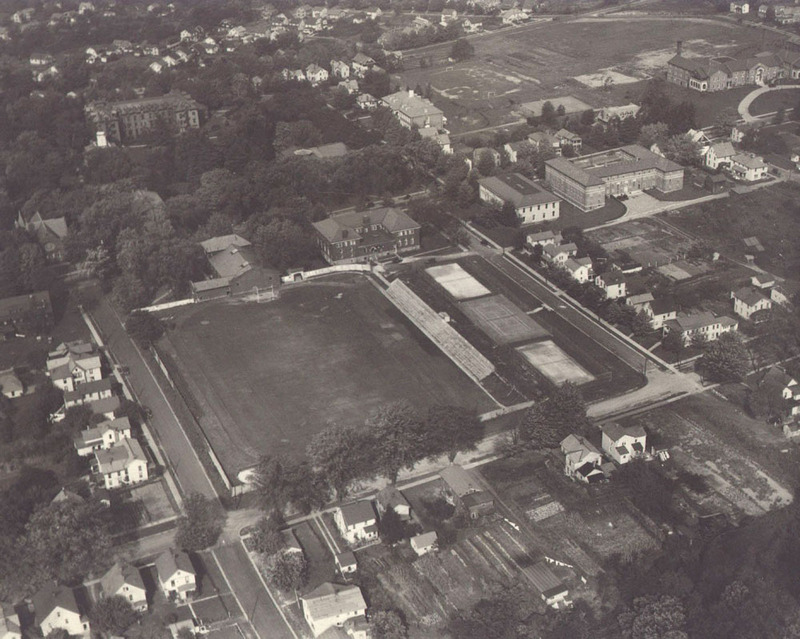 In 1919 the gymnasium was expanded to include a larger playing floor, wider running track, a locker room, and swimming pool. 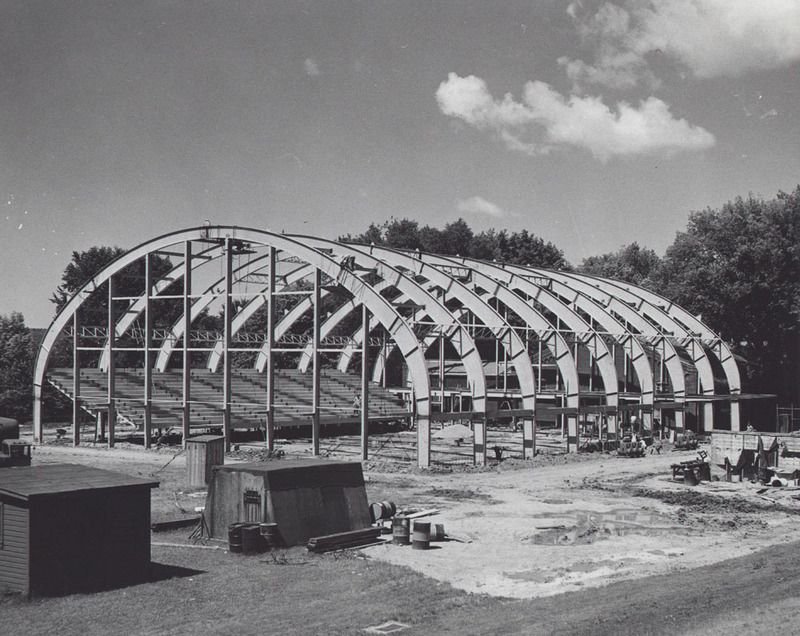 Montgomery Gymnasium remained unnamed until 1954 when the David Mead Field House, attached to the east end of the gymnasium, was constructed over what was then Montgomery field. 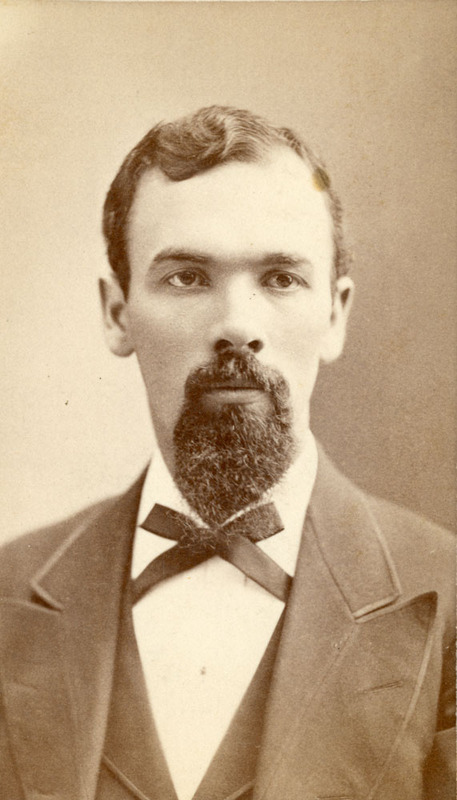 To facilitate distinguishing between the two gymnasiums and to retain the Montgomery name, which was often used to refer to the building anyway, the building was officially named after James Harding Montgomery (1852-1904), a beloved professor and of head of the department of Physics and Chemistry since 1896. 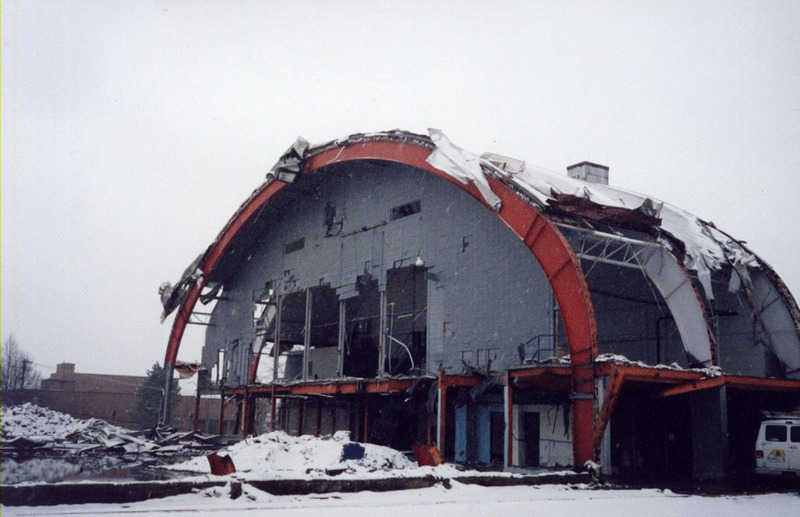 In 1999, the construction of the David V. Wise Sport and Fitness Center made possible conversion of the performance area of Montgomery Gymnasium to a dance studio and stage. 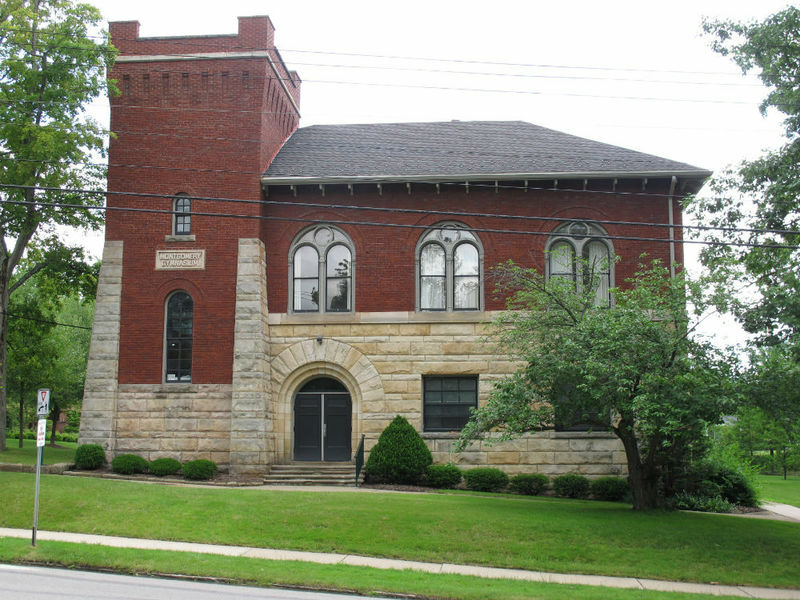 Genesis Valencia, “Montgomery Gymnasium,” NW PA Heritage, accessed April 26, 2019, http://nwpaheritage.org/items/show/13.